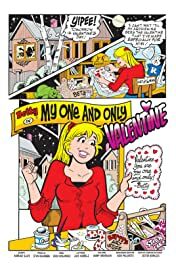 'My One & Only Valentine,' a special Valentine's Day issue! 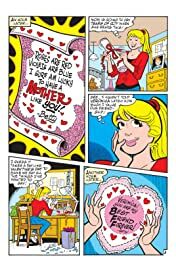 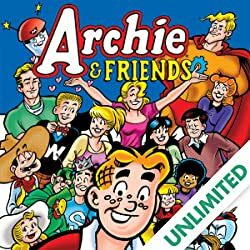 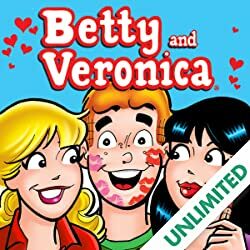 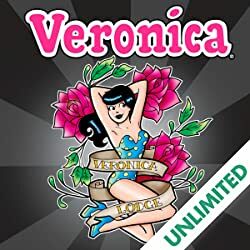 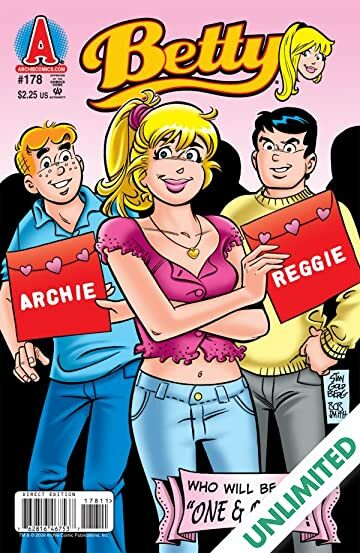 Betty makes homemade Valentine's Day cards for Archie and Reggie, one declaring love and the other friendship - but will the cards reach the correct recipients? 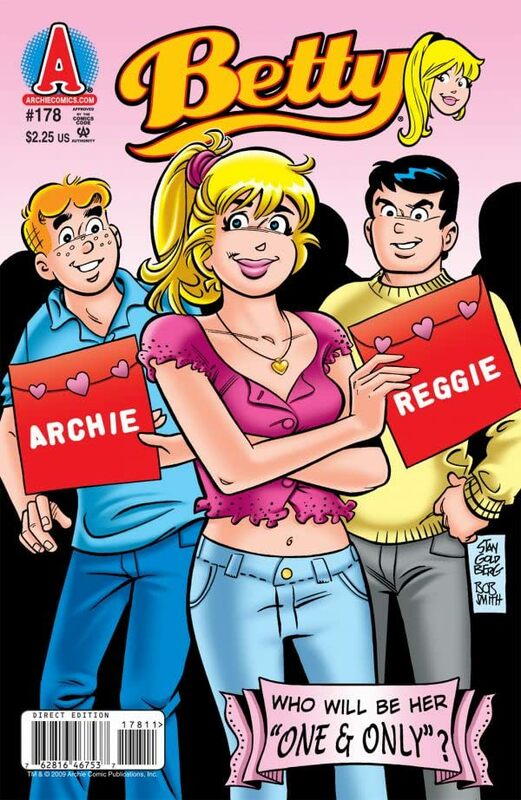 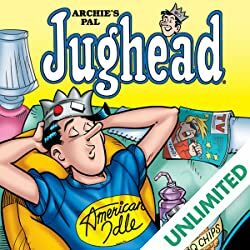 It's a comedy of romantic errors as only Archie Comics could deliver it! 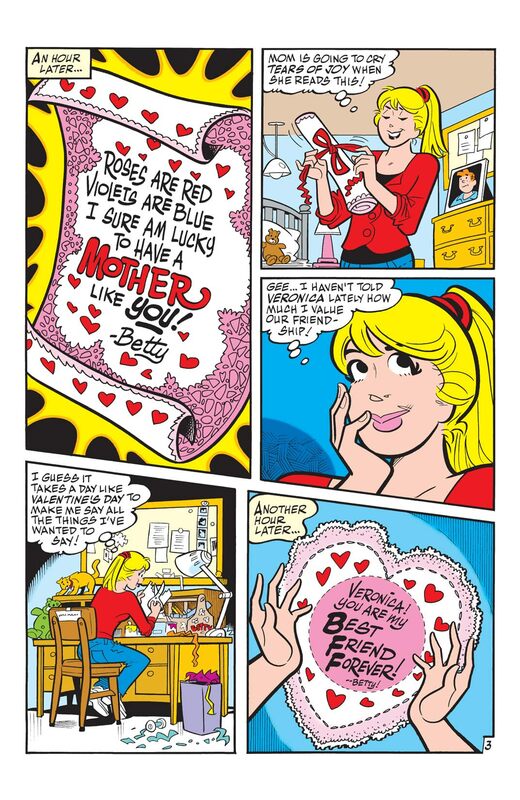 As a special bonus, Betty shows her readers how to make homemade Valentines of their own!